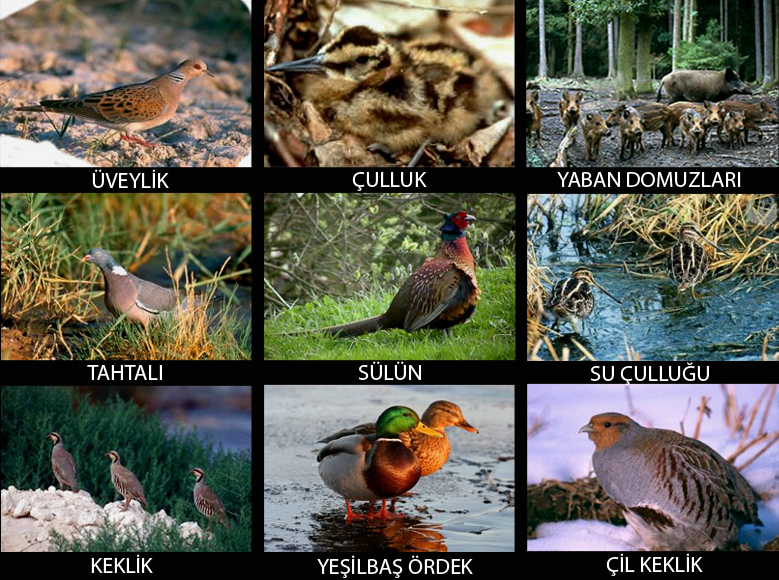 In terms of its geographical structure, its flora and the richness of wild life, Turkey has areas suitable for hunting. The shooting grounds to be allowed for hunting are detected and announced by the Ministry of Forestry (National Parks, Hunting and Wild Life General Directorate) taking into consideration the game potential of our country. Foreign tourist hunters can hunt with the Hunting Tourism Authorization Certificate provided to the A Type Travel Agencies by the Ministry of Forestry. Furthermore, foreign tourist owners have the right to hunt in special shooting grounds, which are registered by the Ministry of Foresty, National Parks, and Hunting-Wild Life General Directorate the species produced only these areas and then released. According to the regulations concerning the exercise of Law Number 6136 and the related decree of the Central Hunting Commission, foreign tourist hunters that will go hunting through the Travel Agencies, can bring their shotguns and its parts with them. The name, surname, nationality of the hunter that is going to take place in the shoot, the border gates and the dates they are going to enter and exit our country, the place they are going to hunt, the date of hunting and the types and numbers of the animals they can hunt. 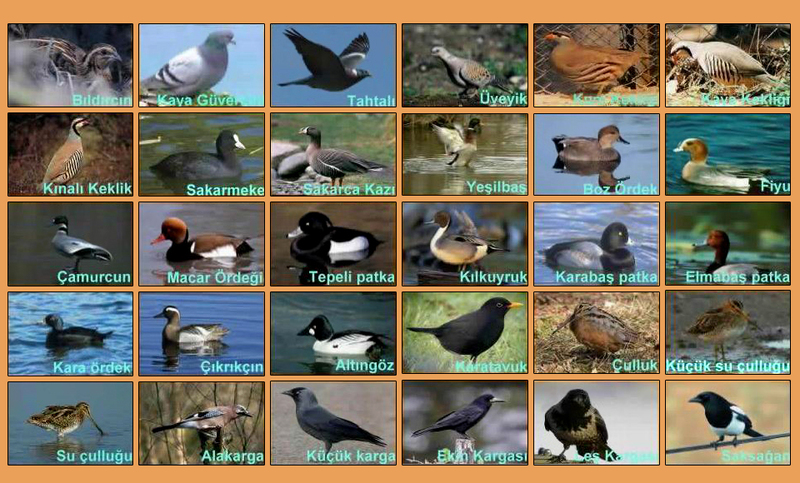 Turkey has a variety of climate types and thus a very rich biological diversity. 3 of the 37 flora regions all over the world have been detected in our country. According to the researches done, there are over 9.000 plant types and 80.000 animal species of which 132 are mammals, 454 are birds, 106 are reptiles and 345 are fish species. Many animal species have died out in the world and in our country since the past up till present and many of the species are now facing extinction. 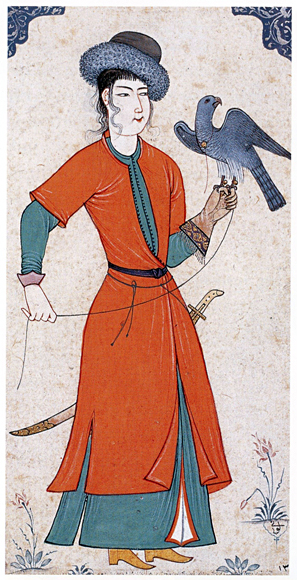 Therefore, hunting is carried out within certain laws and restrictions. Every country has issued laws regulating the practice of hunting. The law regulating the practice of hunting in our country is the Ground Hunting Law numbered 4915. 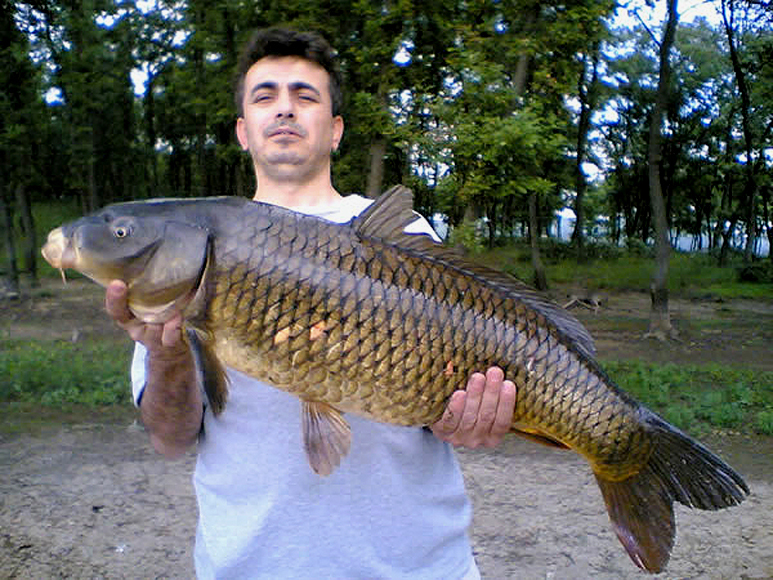 The wild animals allowed for hunting differ in terms of species and numbers every year. 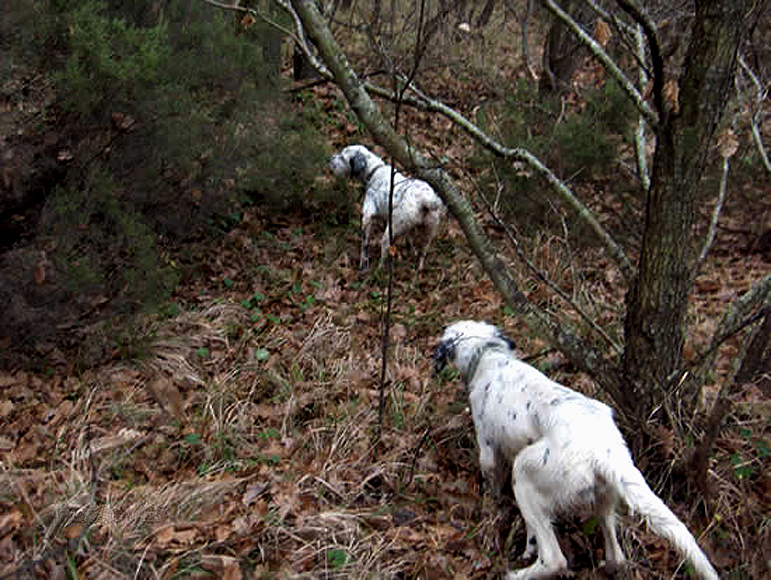 These changes are determined annually by the Central Hunting Commission. 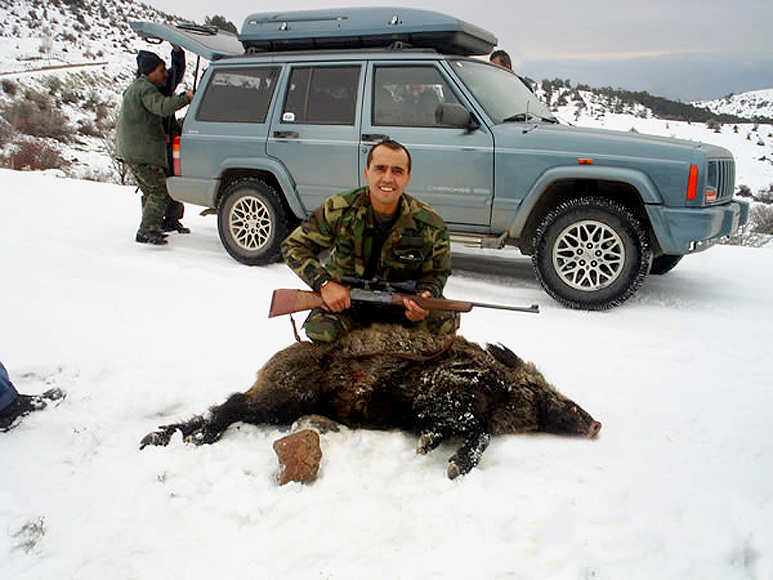 The larger hunting animals such as bears, hook horned chamois, wild chamois, wild pig, lynx, wolves, jackals, fox can be hunted by local and foreign hunters in return for a specific cost within the scope of the hunting tourism. 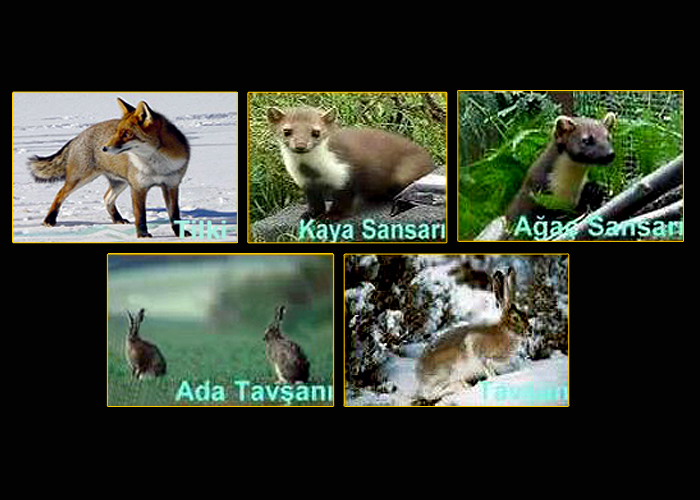 The hunting animals not mentioned above can be hunted by foreign hunters only in special shooting grounds. 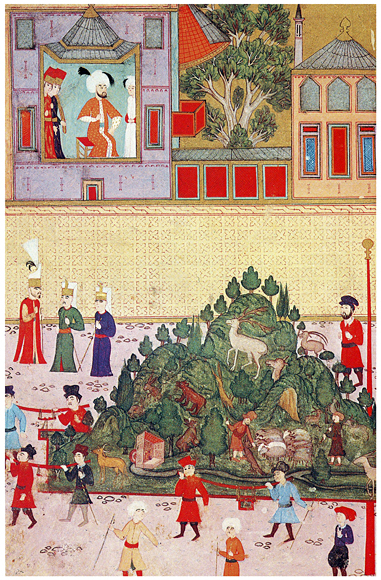 Foreign hunters cannot hunt animals other than those specified above in places other than those special shooting grounds. 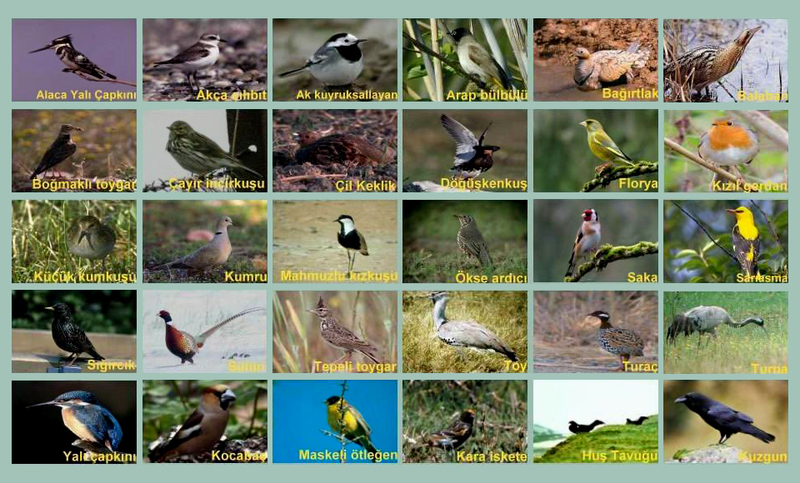 The evaluation of the activities of the researchers of foreign origin coming to Turkey to explore animal species and the forwarding of related applications to the related units within a specific procedure is carried out by the Ministry of Forestry, National Parks and Hunting –Wild Life General Directorate. The applications for authorization concerning the researches to be carried out in our country are done to the T.R Ambassadorial abroad and to the Ministry of Forestry through the channel of the Ministry of Foreign Affairs at home. In order of the applicants to be granted the authorization, they should have been enrolled in and done great work in their respective fields. Authorization is granted under specific terms and conditions, after the applications have been found appropriate following their evaluation by the necessary official authorities. Within the scope of the research, the researchers are not allowed to draw samples from the animals and to take the production materials such as eggs overseas. -What is the procedure for the shooting guns and their bullets and parts that can be brought into Turkey by foreign tourist hunters, their admission to Turkey and utilization during the hunting organizations? Within the framework of Law number 6136 relating to the Fire Arms and Knives and Other Equipments and the provisions of the Regulations About Fire Arms and Knives and Other Equipment concerning the implementation of the former, foreign tourists hunters, are allowed to bring their own grooved or smooth rifles, arrows-bows and their parts to our country and use them in our country by getting the “Provisionary Transit Bill for Guns and Bullets” drawn up by the security authorities at the customs. 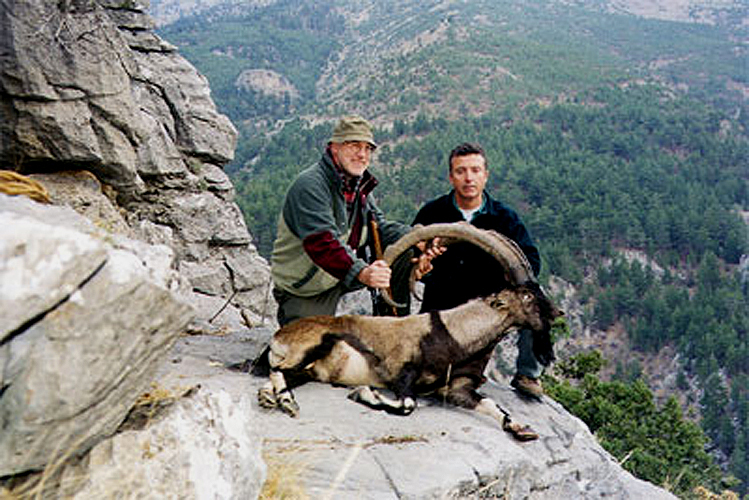 The foreign tourist hunters coming to Turkey through the Travel Agencies and bearing a “Provisionary Hunting Certificate” can, according to the Article 42 of the Regulation number 6136 concerning Fire arms and Knives and Other Equipment, can introduce maximum 3 grooved and 3 smoothbored shooting guns of different sizes and the necessary parts to our country temporarily on condition that they register a maximum of 50 bullets for each grooved shooting gun and a maximum of 100 bullets for each smoothbored shooting gun. The officials assigned by the travel agencies shall present the “Provisional Hunting Certificates” to insure the entrance of the foreign tourist hunters to our country with their guns and equipment to the security aothorities at the customs entrance gates. The foreign tourist hunters, whose names and surnames are not written on this certificiate cannot bring their shooting guns and equipments to our country and they cannot hunt. As for the bearing of grooved or smoothbored shooting guns by the foreign tourist hunters in our country, the provisions of Law number 6136 concerning Fire Guns and Knives and Other Equipment, the provisions of Regulations About Fire Guns and Knives and Other Equipment concerning the implementation of the former and the provisions of Law numbered 2521 concerning the Production, Purhchasing; Sales and Possession of Guns, Spot Guns and Hunting Knives Used in Hunting and Sports are not subject to this document.. The information sheet presenting the diameters and the amount of the bullets used during hunting and prepared by an official from the Ministry together with the hunting organizer carrying out the hunting organization shall, in line with subparagraph (a) of Article 46 of the Regulations Concerning the Fire Guns and Knives and Other Equipment, be laid before the security authorities at the customs gate by the foreign tourist hunters. A copy of this information sheet must be handed to the hunter by the agency. How does the hunting organization take place? 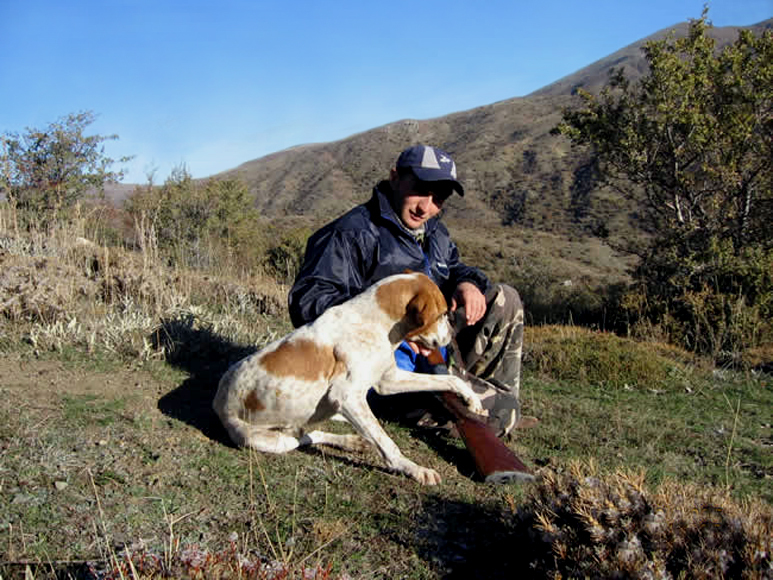 The hunting events within the scope of hunting tourism are performed in the company of the Ministry Personnel assigned by the Local Environment and Forestry Directorate. Hunting organizations cannot be performed without these officials. 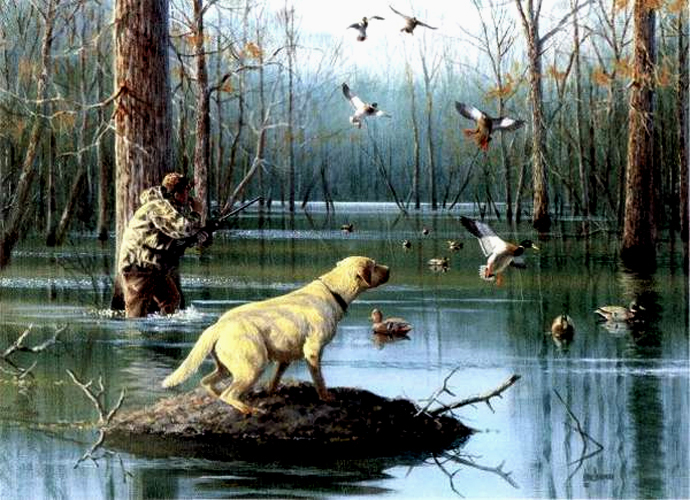 -What are the issues to be paid attention to during the hunting organizations? Processes and procedures that will cause environmental problems such as soil, water and air pollution etc in the shooting ground cannot be carried out. 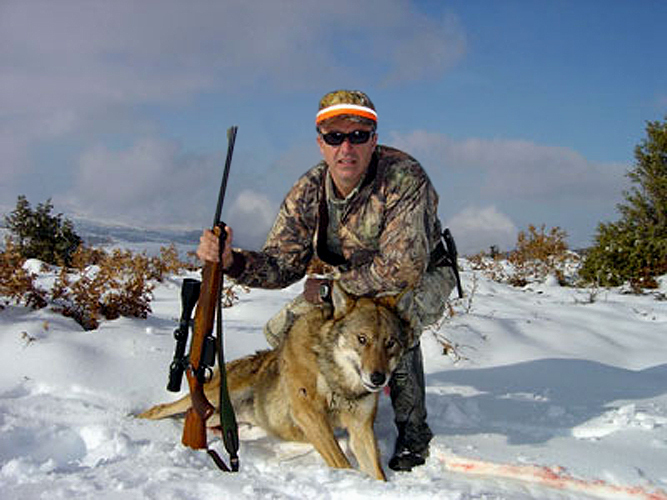 The hunting organizations shall be carried out and completed without harming the wild life. What is a “Daily Hunting Report”? A “Daily Hunting Report” containing the information as to the counties, towns, districts, villages and places within the borders of the area the game is shot and other villages and districts having natural borders with the shooting ground, the species, number, trophy characteristics and injury data of the game hunted shall be drawn up by the Ministry Official for each and everyday a hunting organization take place. “Daily Hunting Reports” that shall form the basis for the “Hunting Notification Form” that shall be prepared by the Provincial Directorates and for the collection of the costs shall be signed by the hunting guide assigned by the travel agency on behalf of the local and foreign tourists hunting through the travel agency, local hunters hunting independent of the travel agencies and the village or district representative. A copy of the Daily Hunting Report shall be submitted to the hunters or the agency by the Ministry Official. The other copy shall be submitted to the Provincial Directorate by the Ministry official at the completion of the hunting organization. What are the agencies carrying out hunting tourism organizations? “Hunting Tourism Authorization Certificate have been given to 287 (A) Group Travel Agency by the Nature Protection and National Parks General Directorate, as of 07.06.2004. However, not all of these are actively and intensely enrolled in organizing hunting events. 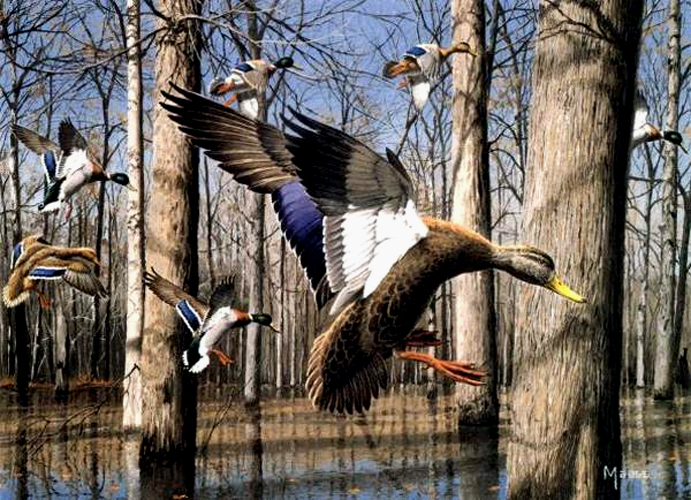 A list of the travel agencies organizing hunting events is given below.